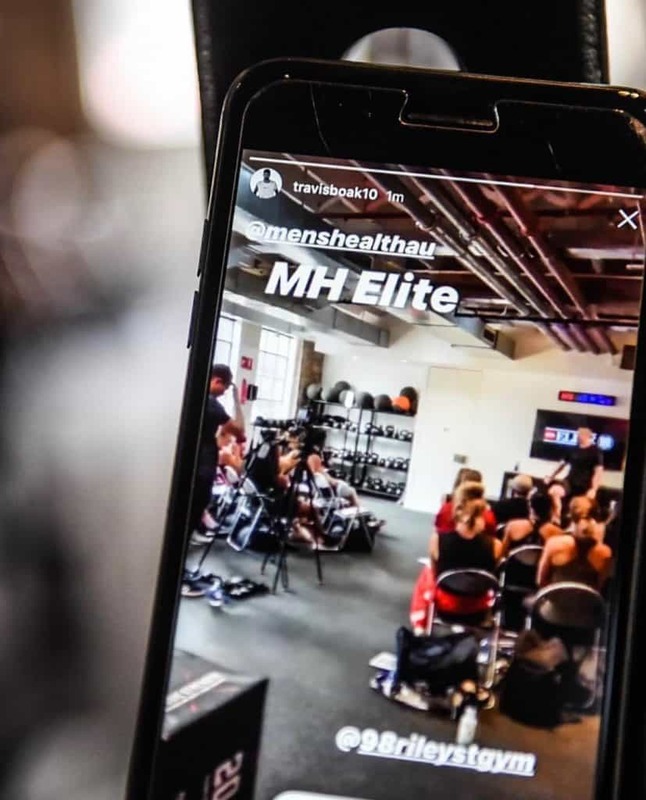 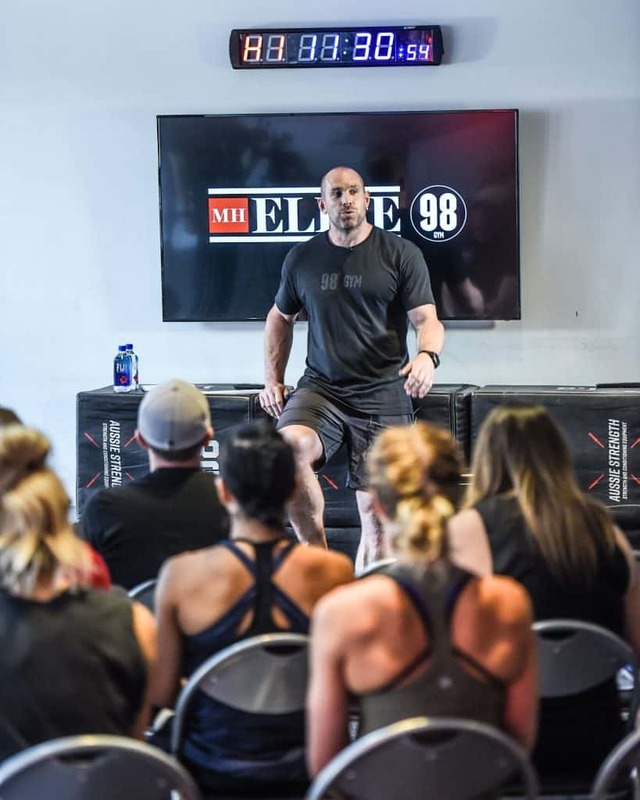 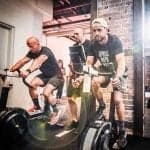 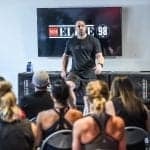 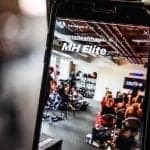 On Saturday November 17th, Mens Health held the inaugural Mens Health Elite, as part of their MH Live series with 98 Gym. 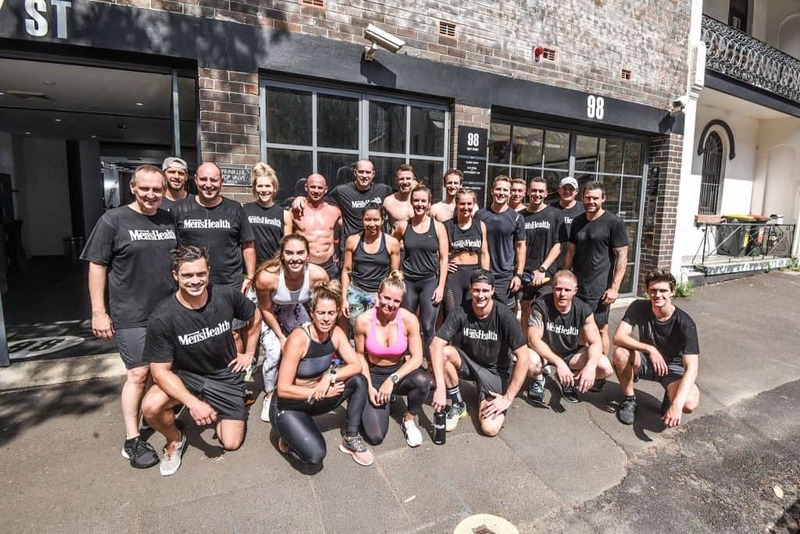 It was a huge day of learning and training at 98, with 35 weapons in attendance, all keen to elevate their training, mindset and performance to the next level. 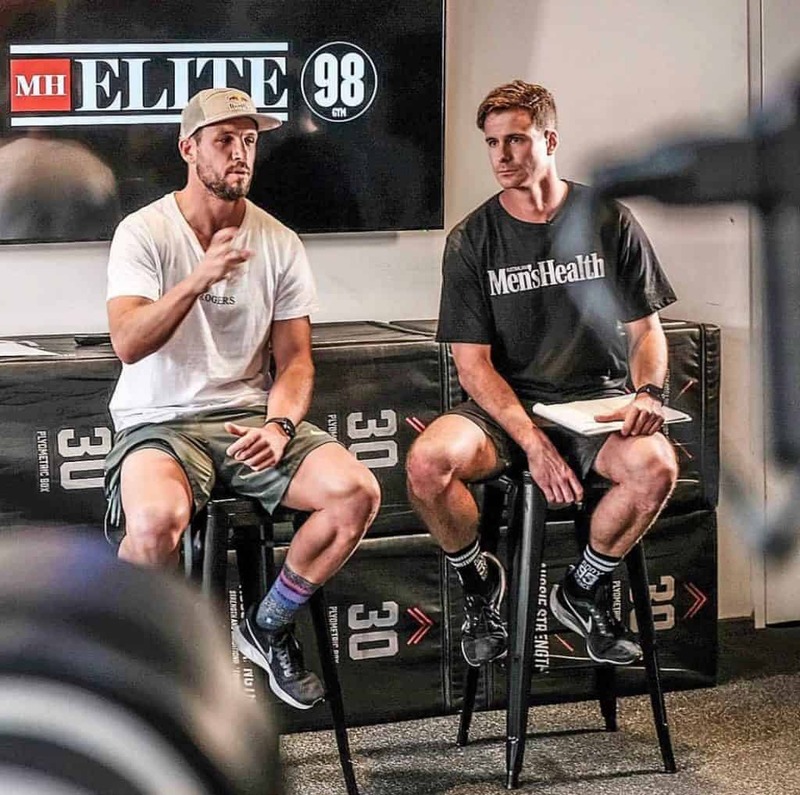 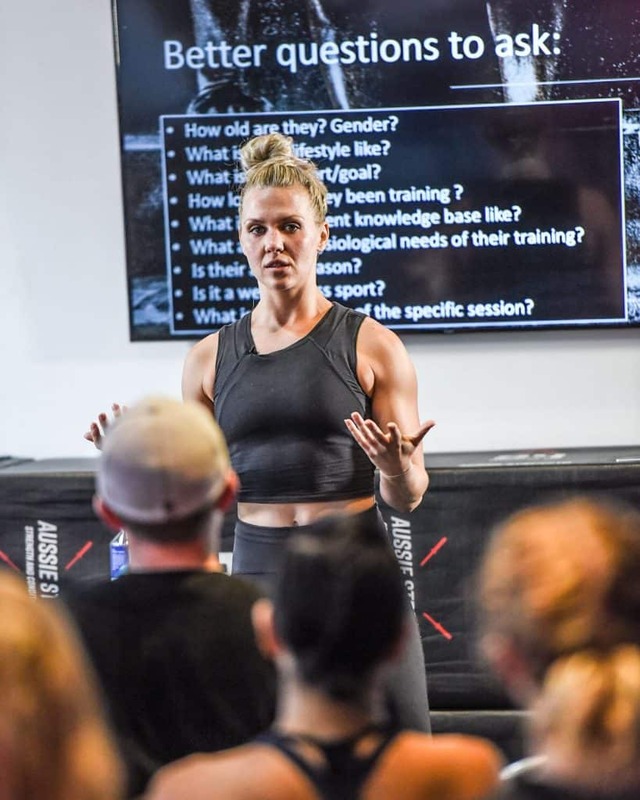 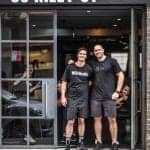 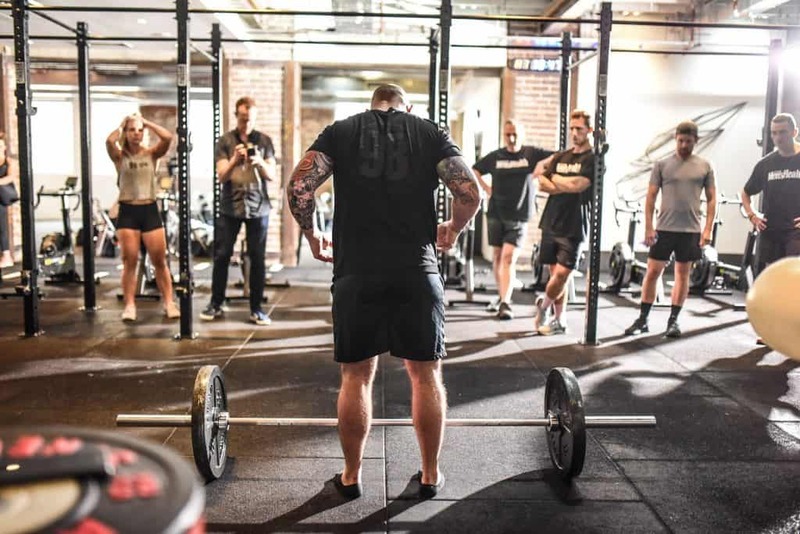 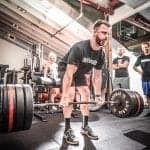 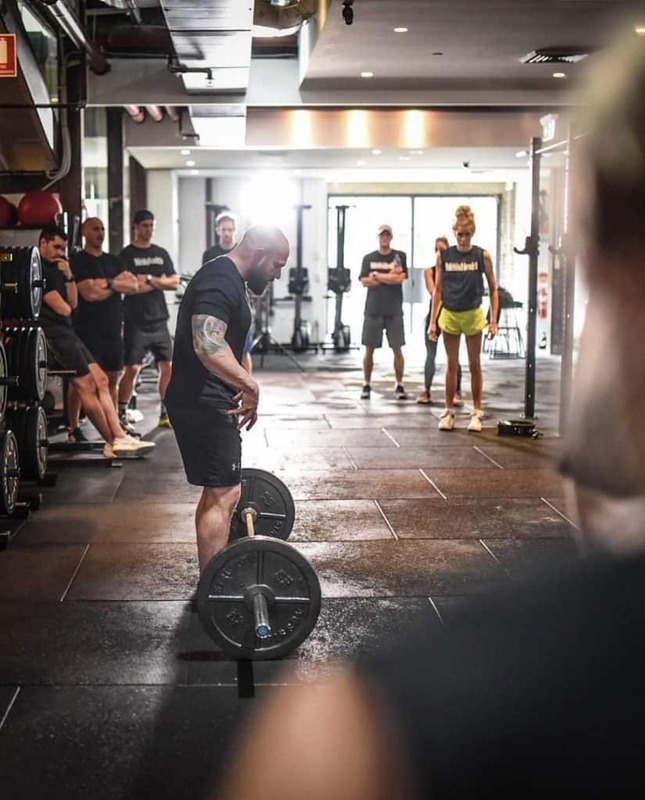 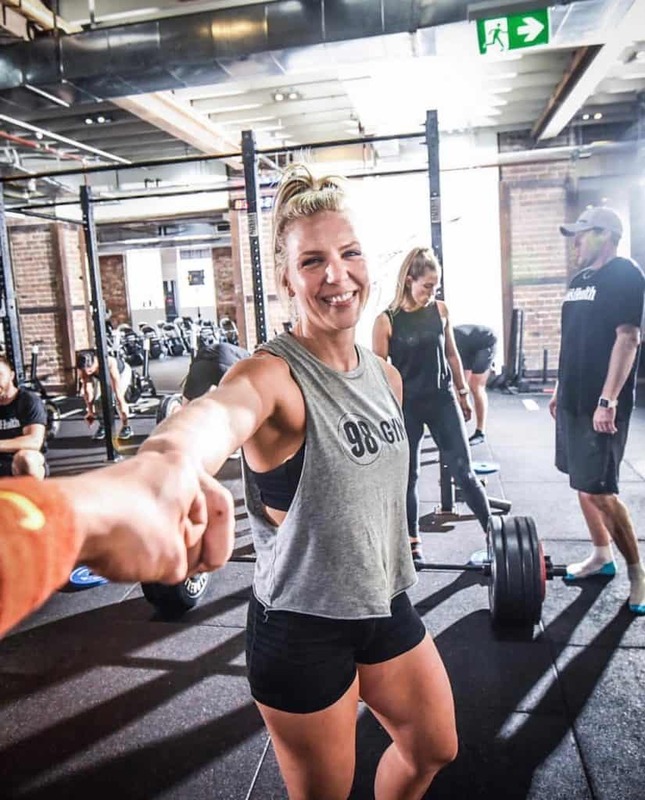 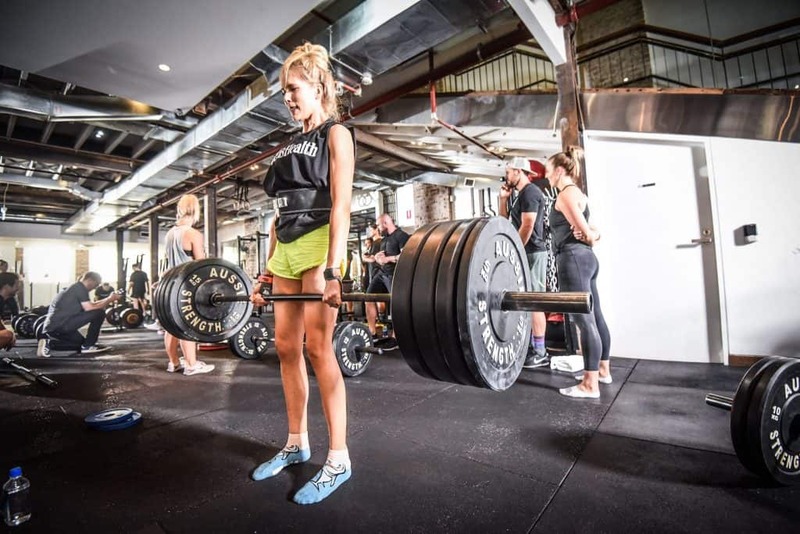 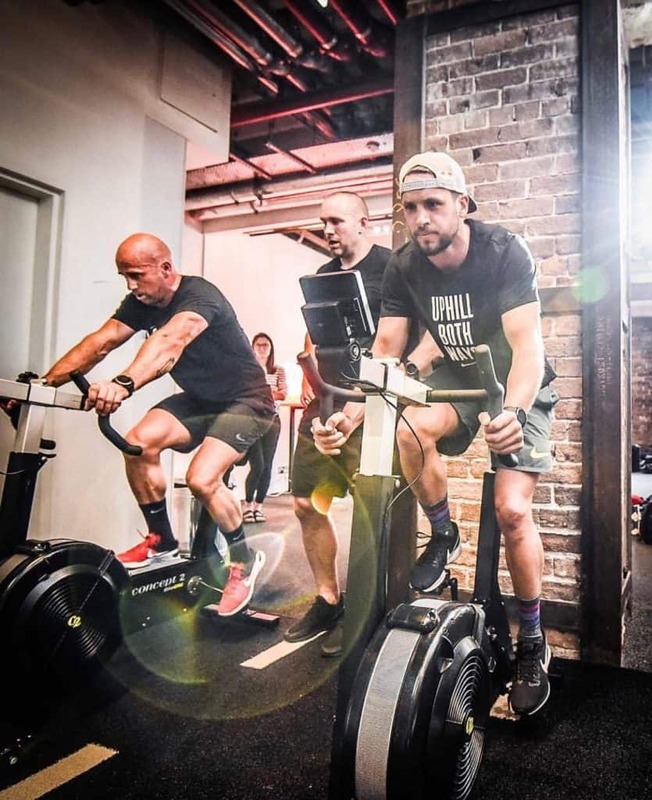 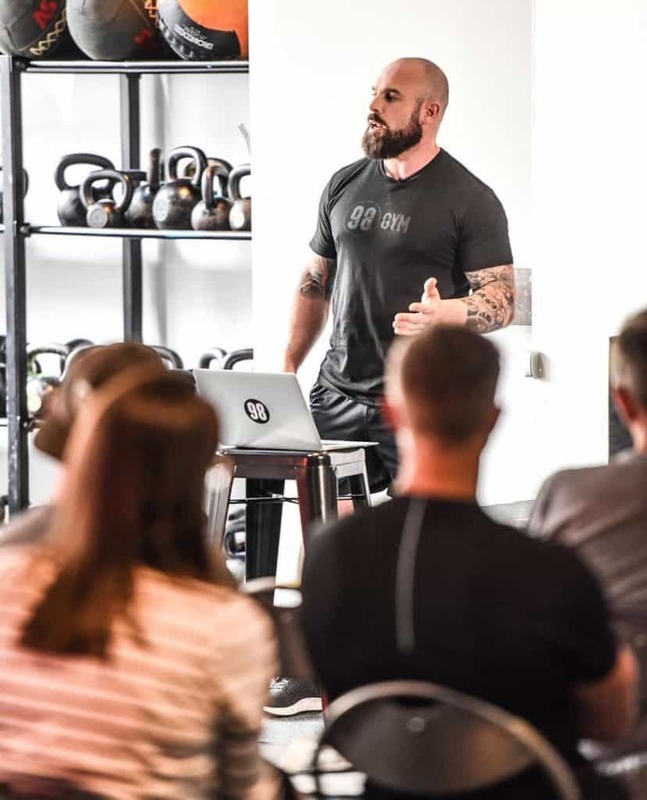 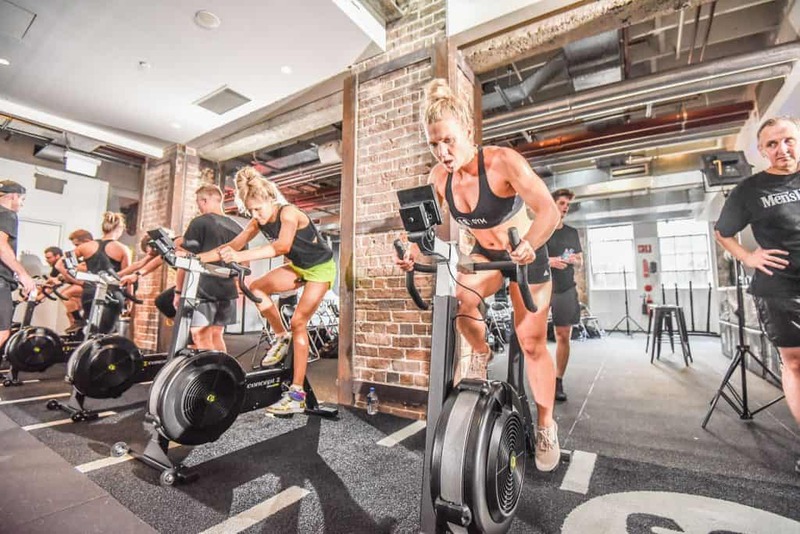 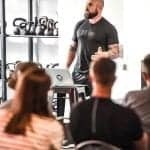 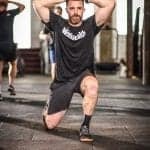 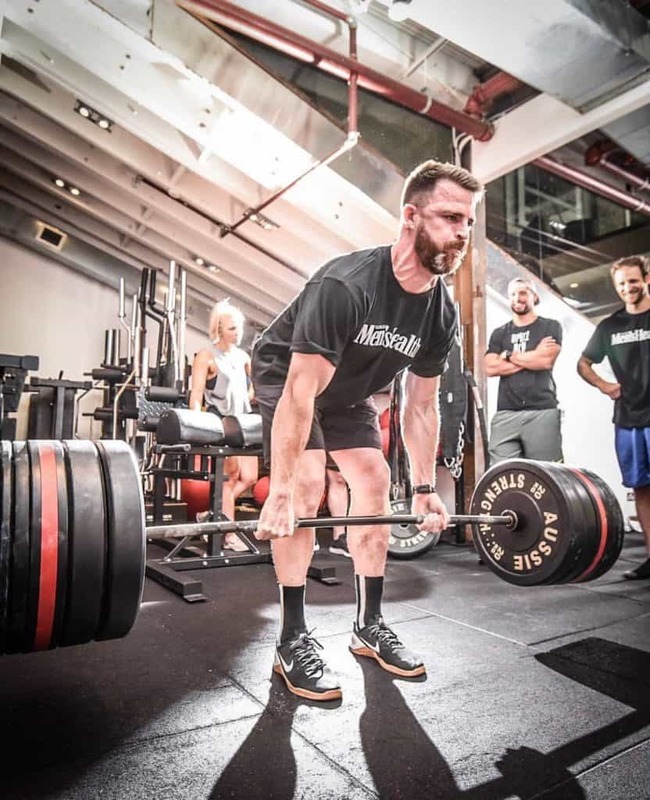 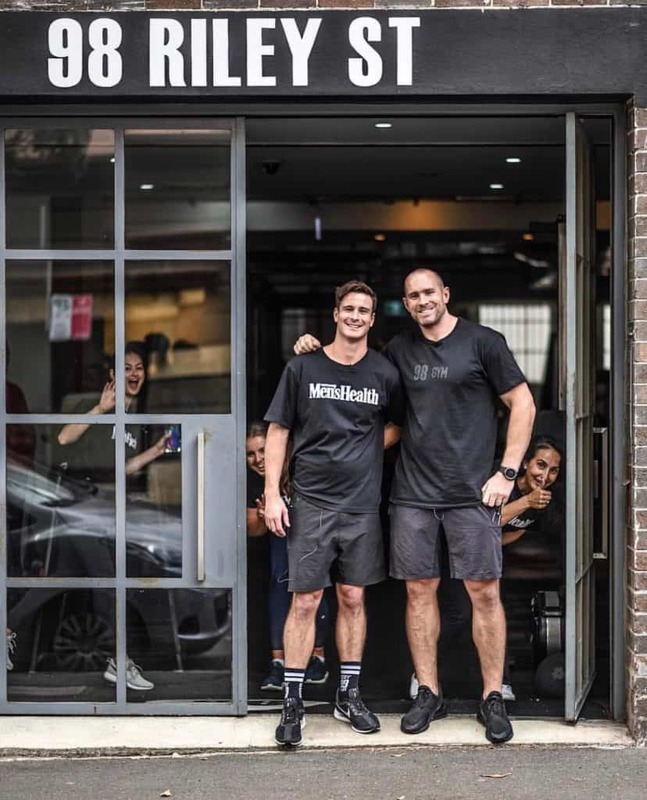 The seminar offered a rare insight into the world of elite athletic performance with exclusive access to Australia’s top strength and conditioning coaches Chris Feather & Kevin Toonen, Port Adelaide captain & Red Bull ambassador Travis Boak and leading sports dietician Harriet Walker. 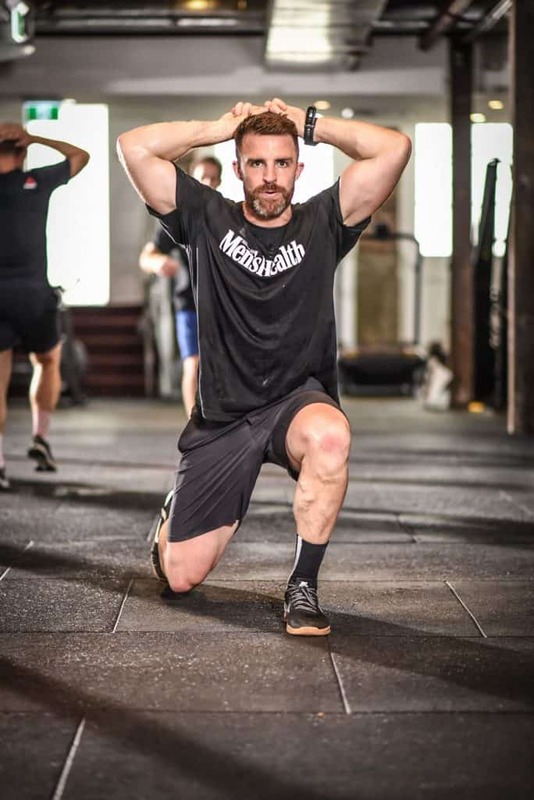 Check out the February issue of Mens Health for the full run down of the day.